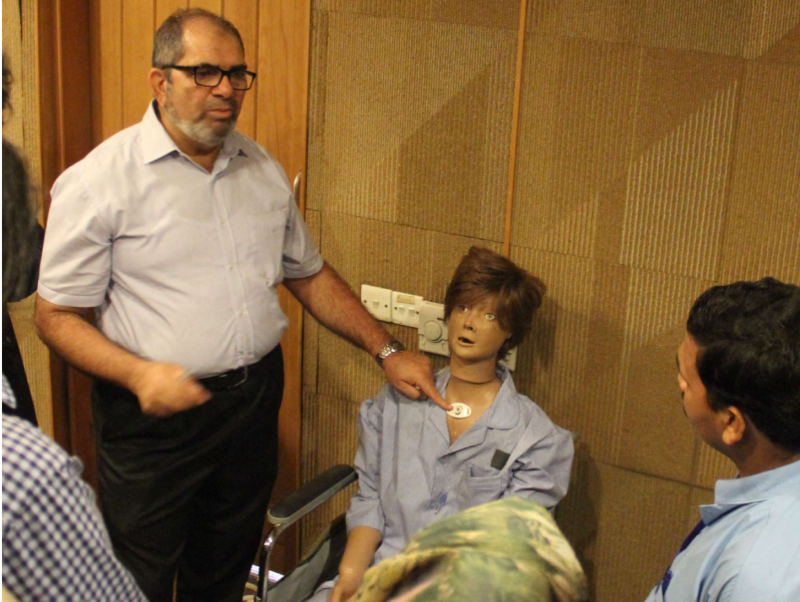 With a strong emphasis on innovation and research, The Indus Hospital established a partnership with Interactive Research and Development (IRD), a non-profit research and service organization committed to save lives through improvements in global health. The Indus Hospital and IRD established the Indus Hospital Research Center (IHRC) for targeted efforts focused towards improving health in underprivileged communities and low-income households. Learn more about our accomplishments in patient care and our plans to become the first healthcare network in Pakistan.